they sacrificed their lives for their family. "To Harry Potter - the boy who lived!" Never forget that. Atleast I won't. It changed my life. 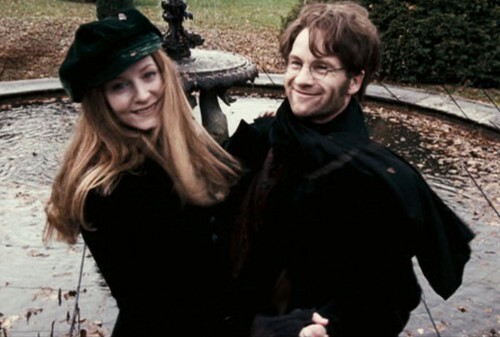 Rest in peace Lily and James Potter, you live on in our hearts.